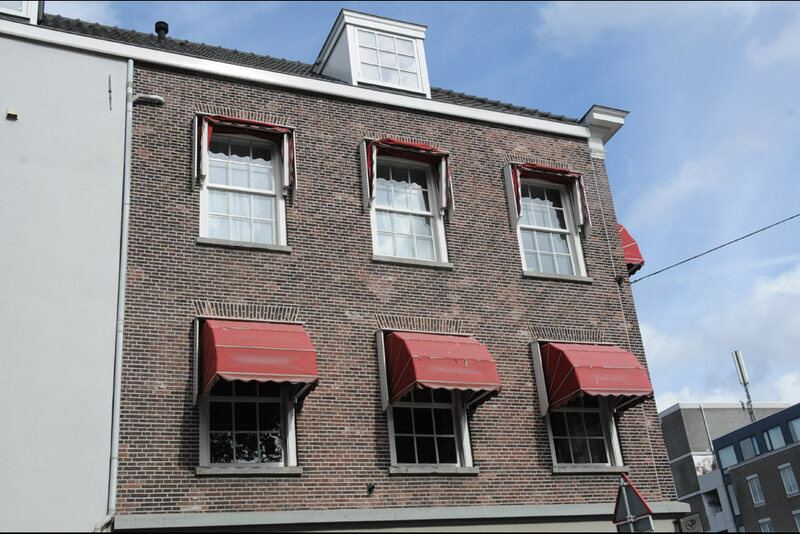 During the Second World War there was much damage to houses and buildings in Den Bosch. 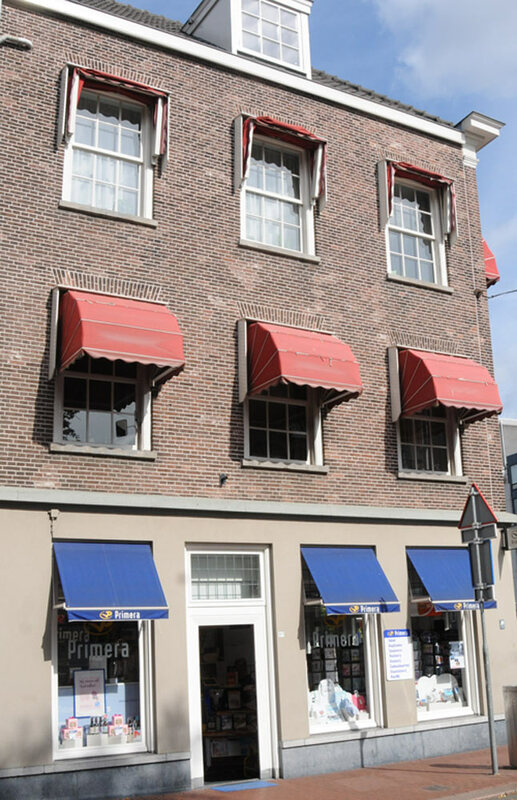 During the liberation of Den Bosch in 1944 there was heavy shelling by the war. 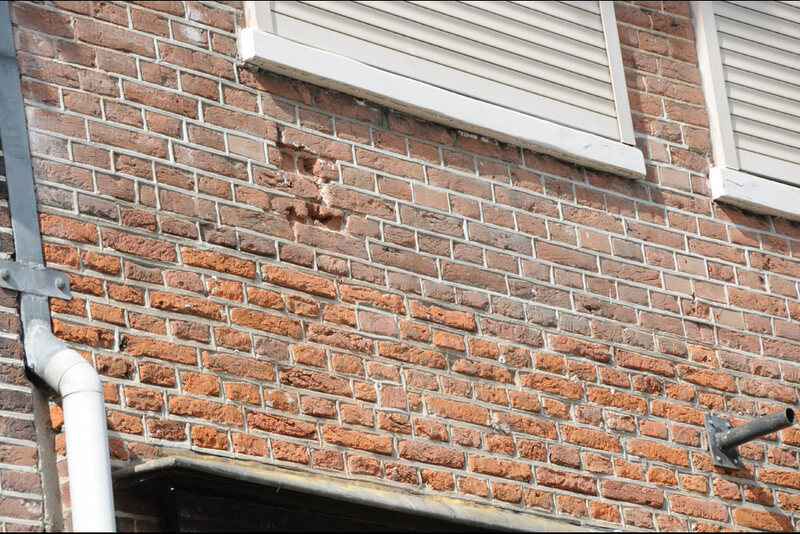 The bullet impacts in the houses in the Visstraat in Den Bosch are now silent witnesses.